A refrigeration system is a unit which ensures that your goods are protected through the correct temperature flow, by eradicating heat and introducing cold air to ensure that the refrigerated contents are preserved efficiently. 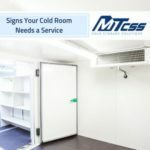 Although most refrigeration systems work the same and have almost the same components, there are a range of different refrigeration systems that you must consider when installing your industrial cold room. 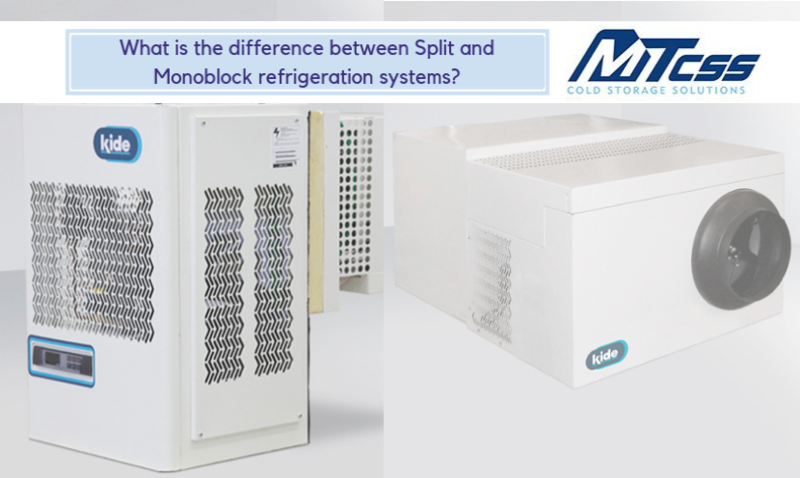 These include Split and Monoblock refrigeration systems, which are similar in many ways, although they do have an array of differences. 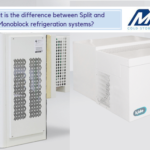 In this blog, we will answer any frequently asked questions, as well as establish the clear differences between Split and Monoblock refrigerated systems to ensure that you have all the information you need to invest in your own refrigerated unit. A split refrigerant system consists of two separate units, which work together to remove hot air from the inside and replace with cooler air from the outside, thus creating the ideal temperature for your cold room. Whilst split refrigeration systems can be effective, they are a lot more intricate than Monoblock refrigeration systems, therefore you would have to instruct an engineer to perform the installation and this can incur a substantial fee. In contrast to a split refrigeration system, Monoblock refrigeration units are combined and compact fixtures – making them ideal for when you have limited fitting room available. They can easily be fitted on to the ceiling or on a nearby wall in order to maximise space. The EMR KideRoof is a high-performance system intended for use in small spaces, where a small volume of goods needs to be refrigerated. It benefits from a thermostatic expansion valve and a hot gas defrost function. The EMF KideRoof Centrifugal is also built for compact refrigeration and can be used for low to medium temperatures. This system includes a centrifugal fan, which is used to remove hot air and therefore avoids a build-up of condensation. The EMB KideBlock is the perfect refrigeration system when a medium volume of goods need to be refrigerated. It benefits from a thermostatic expansion valve and is extremely efficient and waterproof, making it the ideal application for your cold room. The EMC KideBlock Centrifugal is one of the latest Kide products. It offers a wide range of benefits and, thanks to its multi-functional abilities, it can expel defrosted water (via evaporation) whilst also steadily maintaining electronic control. 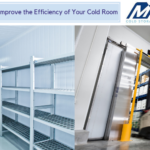 All of our refrigerant Monoblock systems are the ideal fit for any sized cold room, where the temperature-controlled preservation of goods is necessary. They can lead to improvements in productivity and profitability for the end-user and are a highly worthwhile investment. 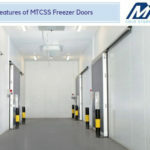 Here at MTCSS, we have over twelve years’ experience within the cold storage industry and we utilise this knowledge to provide you with premium refrigeration solutions, that will ensure that your products are properly preserved. If you are interested in our first-rate Monoblock refrigeration systems, you can speak to our expert team by calling 01886 833381. 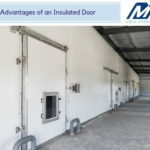 Alternatively, you can email us at sales@mtcss.co.uk to discuss your cold storage ideas.